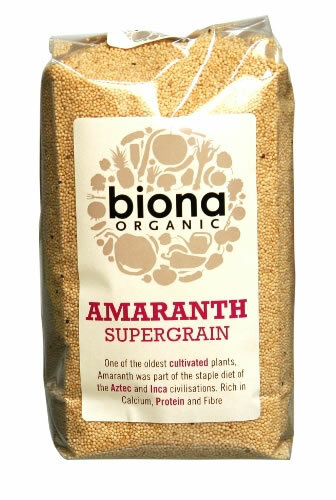 500 grams organic, vegan friendly Biona Amaranth Seeds. The Biona Amaranth Seeds - 500g product ethics are indicated below. To learn more about these product ethics and to see related products, follow the links below. Tasty and brilliant for adding another texture to stews/sauces/soups - they also help thicken the sauce, but retain their texture. Have not tried these yet. But they are meant to be very good. Q: What are the different health benefits I might expect form using Amaranth as a breakfast food? A: Hi, amaranth seeds are high in protein and contain lysine and methionine, two essential amino acids, not normally found in grains. 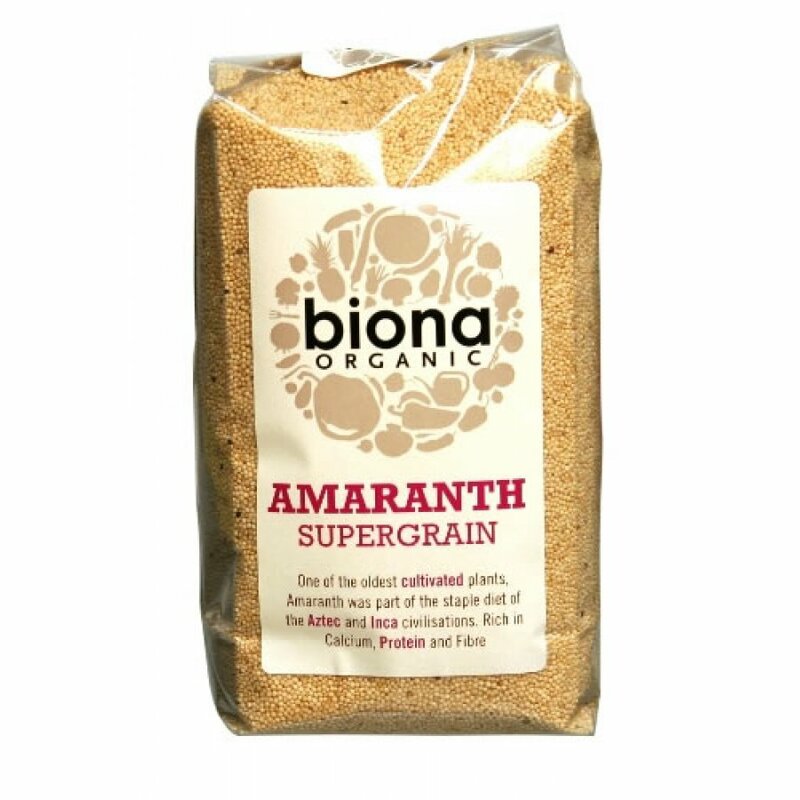 The seeds are also high in fibre and contain calcium, iron, potassium, phosphorus and vitamins A and C. Amaranth also contains a form of vitamin E which is believed to have cholesterol-lowering activity in humans. When cooked, amaranth is roughly 90% digestible. If you require further information, I would suggest getting in touch with a GP or a nutritionalist. Hope this helps, Robyn.